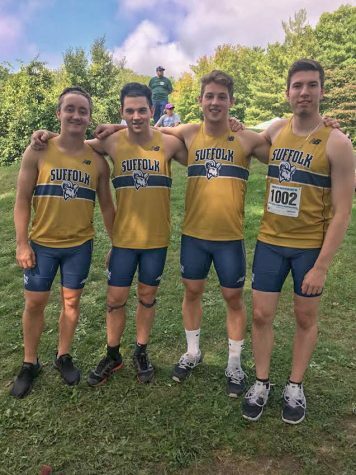 When Suffolk University men’s cross-country runner and freshman Matyas Csiki-Fejer crossed the finish line at the University of Massachusetts Dartmouth (UMass) Invitational at the beginning of September he did not realize that he would be racing into the record books. 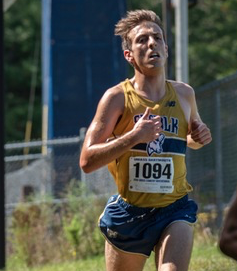 In his short time running for Suffolk, Csiki-Fejer has been recognized as one of the most well established runners in the Great Northeast Athletic Conference (GNAC). 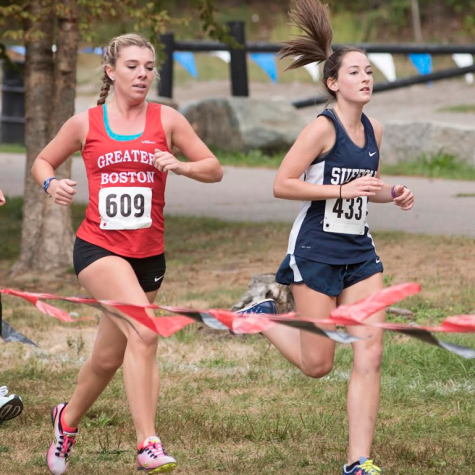 On Sept. 17 the league announced that Csiki-Fejer had been named GNAC Runner and Rookie of the Week. 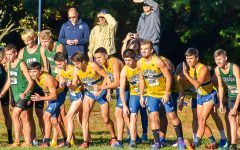 At the UMass Invitational Csiki-Fejer finished with a time of 25 minutes, 39.76 seconds in the 8k, which put him in 18th place out of 295 runners. 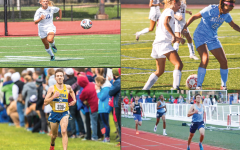 The race included runners from not only Division III, but all other divisions as well. 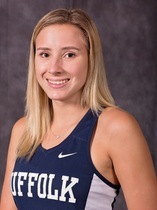 Csiki-Fejer was not only the first freshman to finish, but also the first runner from the GNAC. As a team the Rams impressively finished in 17th place out of 41 college competitors. “It’s kind of funny because I can just look at the rest of my career here as breaking my own record. 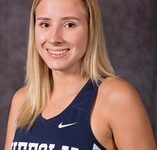 It didn’t really feel like I accomplished anything because it was just the first race,” said Csiki-Fejer in an interview with The Suffolk Journal. 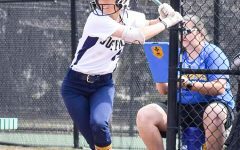 Csiki-Fejer’s GNAC accolades marked the first time that a Suffolk athlete would take home both of these awards in the same week. 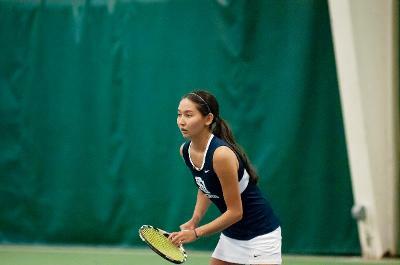 Just this past Monday, for the second week in a row, the freshman again took home the GNAC Rookie of the Week award. 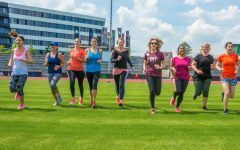 The team, which is in its second year under head coach Will Feldman, was finally able to have a group consisting of athletes that were personally recruited. 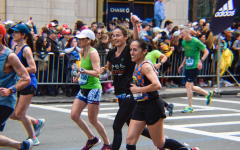 Csiki-Feher was recruited by Feldman when he was a junior runner at Parkway West High School in Missouri. 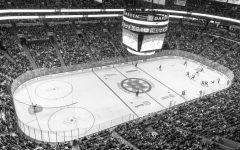 “This is the start of a new era for the team because this is the worst that we’re ever going to be, but we’re already way better than we were last year,” said Csiki-Fejer. 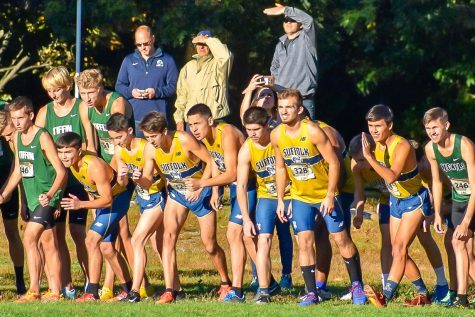 The Rams consist of eleven runners, ten of them freshman and just one a sophomore. 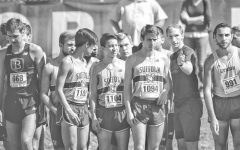 Running 8k races was a transition for the young team as in high school the standard is only a 5k, said Feldman. 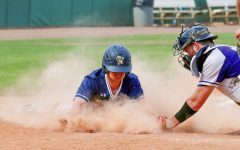 On Sept. 22 as they participated in the Purple Valley Classic in Williamsport, Massachusetts the team was not as successful, finishing last. Out of the 19 teams that competed, seven have been nationally ranked by U.S. Track & Field and Cross Country. Feldman explained in an interview with The Journal that this experience was beneficial in showing the Rams what facing tough competition is going to be like. 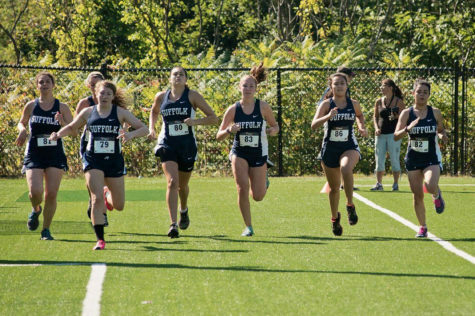 Cross-country will look to host their first official home meet starting at 4 p.m. on Oct. 12 at Franklin Park in Roxbury. 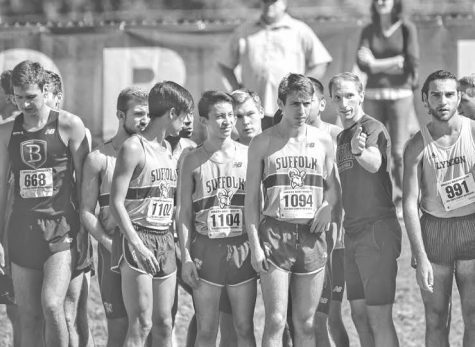 The team hopes to continue making strides that will get them recognized by the Suffolk community. 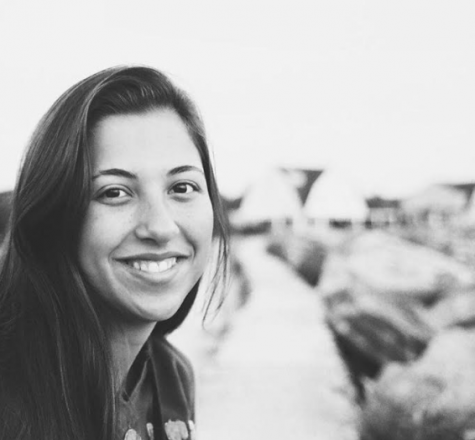 “We’re only going to get better over the next four years,” said Feldman.